Relocating to a new country can throw up a lot of questions. We take a look at some of the views of some of those who have relocated to Russia and how the reality matches their expectations. Arriving in Russia may cause a total change in ones preconceptions of the country simply because some people say unrealistic or sometimes even weird things about Russia and its people.Intermark collected the thoughts and expectations of visitors to the country, who were going to move to Russia, and their impressions after several months or years of living there. 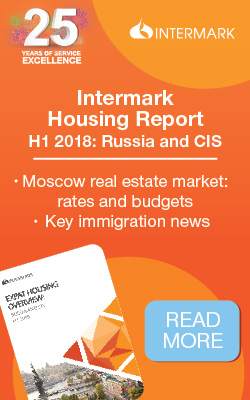 How do expats view their relocation to Russia? For more related news and features, visit our Russia section. What do children make of relocating to Russia?